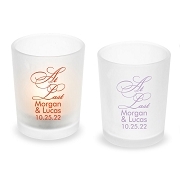 Make everyone in your family and bridal party feel special during your wedding celebrations! 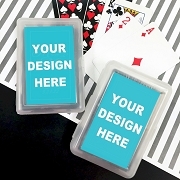 Give them a button to wear during the rehearsal dinner and showers. 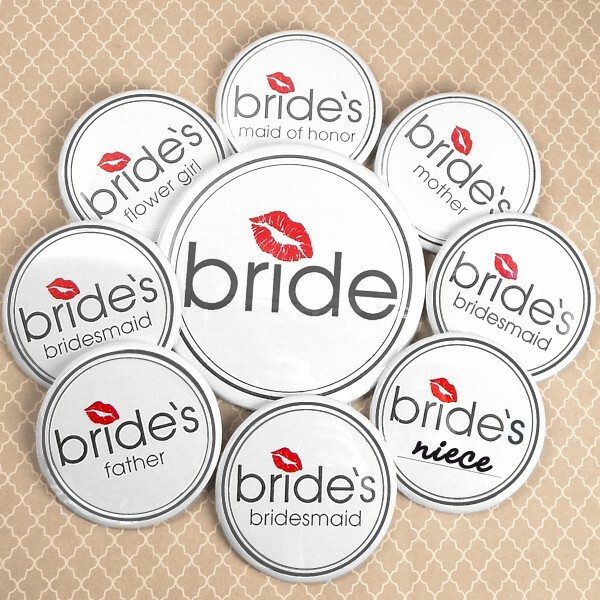 These adorable Bride’s Bridal Party buttons feature a sweet red lip motif and are perfect for a wedding of any size. Making it easy to identify the bride’s side of the wedding party. 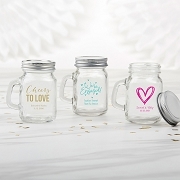 There’s a button for everyone – Father, mother, maid of honor, bridesmaids, and flower girl. Thanks to the buttons with a blank line no one will be forgotten - just grab a sharpie and fill in your special guest’s roll in your big day! 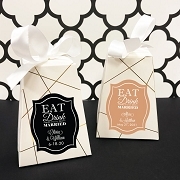 Pair these with the Groom’s Bridal Party buttons for a wedding day full of special loved ones to remember. 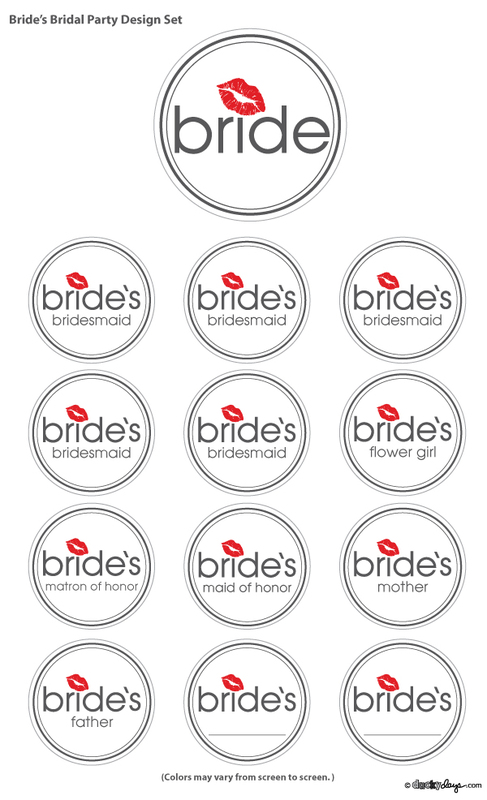 Each pack includes 13 buttons in total – one FREE extra large (3.5”) “Bride” button and twelve (2.25”) bridal party buttons. These buttons are completely ready to go with no assembly required.